The ultimate packable boot, the Original Tour Tall Boot is an innovative interpretation of the iconic Original Tall. Always preparing for adventures ahead, Hunter recognises the need for practicality, easy wear and transportation. 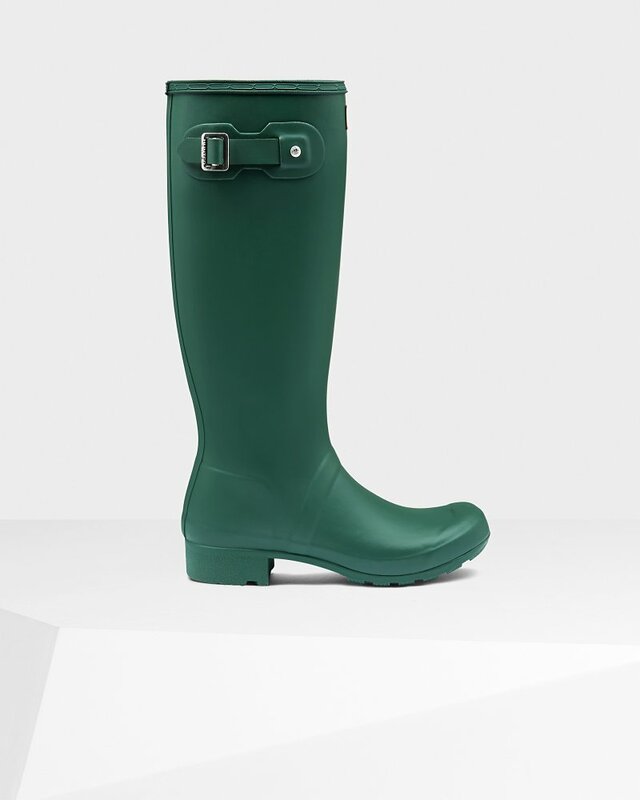 Handcrafted from lightweight rubber these soft touch rain boots fold over to be packed away. Completely waterproof, the soft cotton lining adds a layer of comfort while the matte finish complements every wardrobe.